SAN FRANCISCO -- CEO Elon Musk has never sought pre-approval for a single tweet about Tesla Inc. since striking a court-approved deal about how to communicate important information about the electric vehicle maker, the top U.S. securities regulator told a judge on Monday. 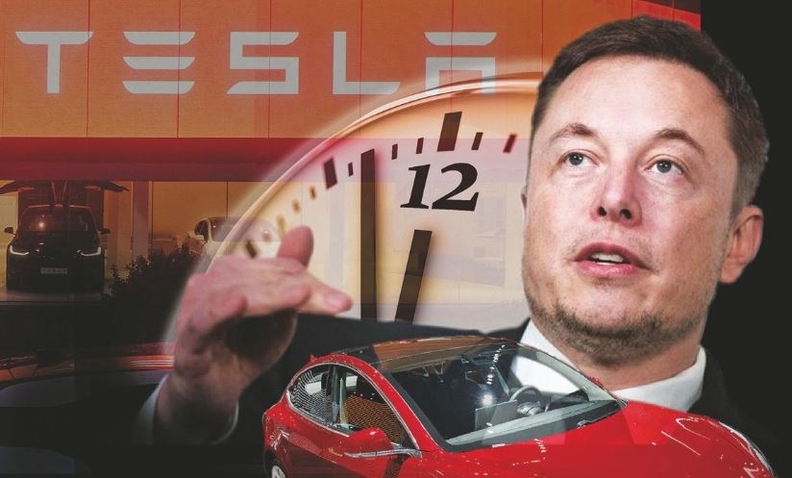 The ongoing public battle between Tesla's CEO and the SEC piles pressure on Musk, the public face of Tesla, who is struggling to make the company profitable after cutting the price of its Model 3 sedan to $35,000. Tesla has backed off a plan to close all its U.S. stores and said it will instead raise prices of its higher-end vehicles by about 3 percent on average. Last week, Tesla unveiled its Model Y crossover, targeted to begin production in 2020.